Amidst the rubble of the 2016 presidential election, comes an interesting nugget of information from popular YouTuber Philip DeFranco. DeFranco was asked why he was not a part of the 2016 YouTube Rewind, and his answer might surprise you. 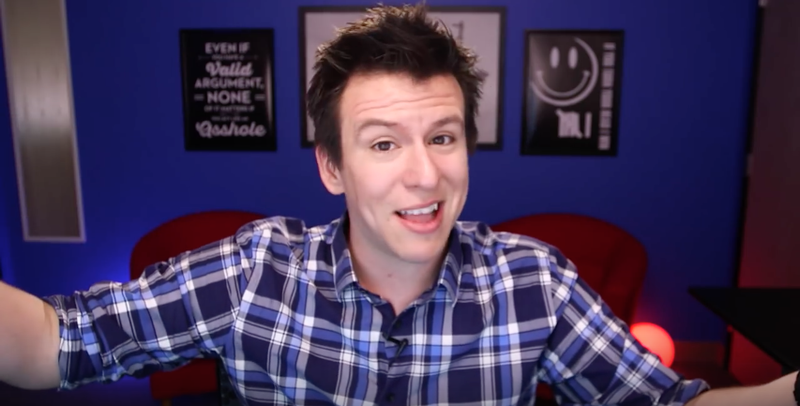 DeFranco said that the company that was behind YouTube Rewind, was the same company that offered him money to make a video supporting Hillary Clinton. The company in question is Portal A Interactive, and they state on their Facebook page that they collaborate with Hillary and the top YouTubers in order to hit the millennial voters. I remember the day the biggest vlogger in the world uploaded a video to YouTube... when Casey Neistat came out in an utter surprise video that smelt, looked like, and now looks like was in fact, a paid advertisement by Hillary Clinton.